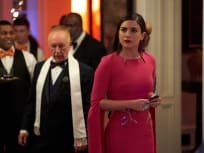 On Dynasty Season 2 Episode 16, when a damaging article is released, Fallon seeks to get ahead of the narrative by fast-tracking a slate-cleaning memoir. 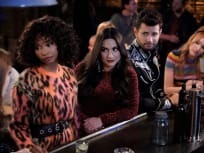 On Dynasty Season 2 Episode 15, Fallon and Sam struggle to keep a secret from bubbling to the surface but things are complicated by a mysterious stranger. 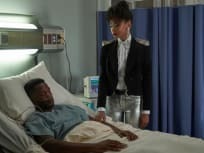 On Dynasty Season 2 Episode 13, when Culhane becomes a power player at Carrington Atlantic, Fallon goes to war, and Blake and Cristal have a surprise visitor. 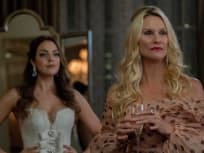 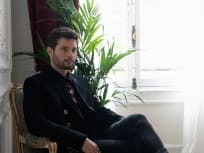 On Dynasty Season 2 Episode 12, Alexis schemes to drive a wedge between Blake and Cristal, while Fallon tries to prove she's still at the top of her game. 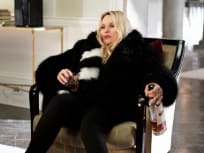 On Dynasty Season 2 Episode 11, Fallon decides to round up her gal pals for a restorative "girls' trip" to Idaho for a ski trip but she has a hidden agenda. 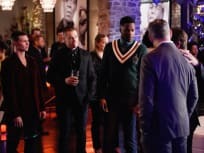 In the wake of a horrific accident, Culhane desperately needs Fallon's help and protection; Blake shows no shame in using family to promote his own self-interest; Cristal is reluctant to reveal a big development. 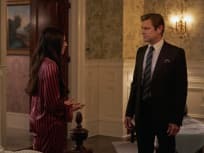 On Dynasty Season 2 Episode 9, Fallon and Blake clash on how to best handle it when the Carringtons track down a dangerous enemy on Christmas Eve. 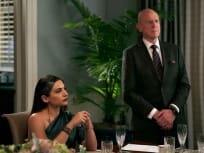 "A Real Instinct for the Jugular"
On Dynasty Season 2 Episode 8, Fallon asks for her mother’s help with wedding planning only to realize that Alexis may have ulterior motives.